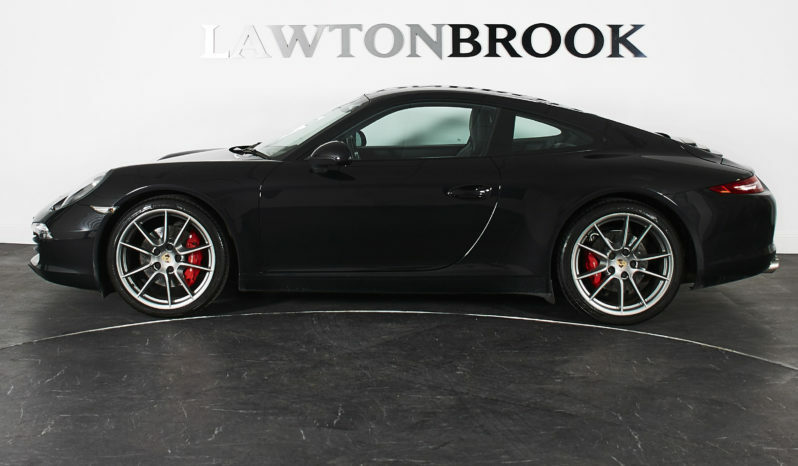 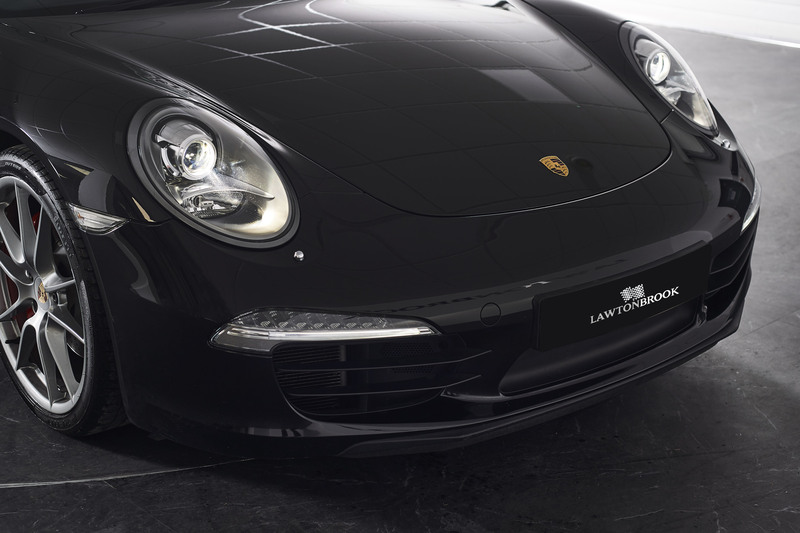 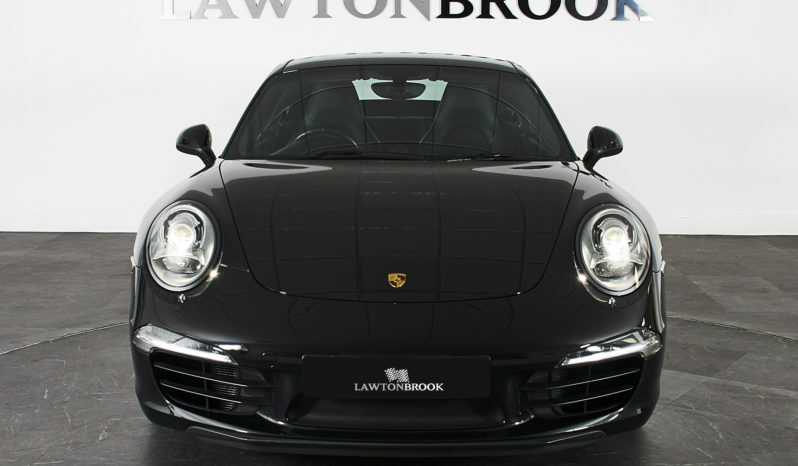 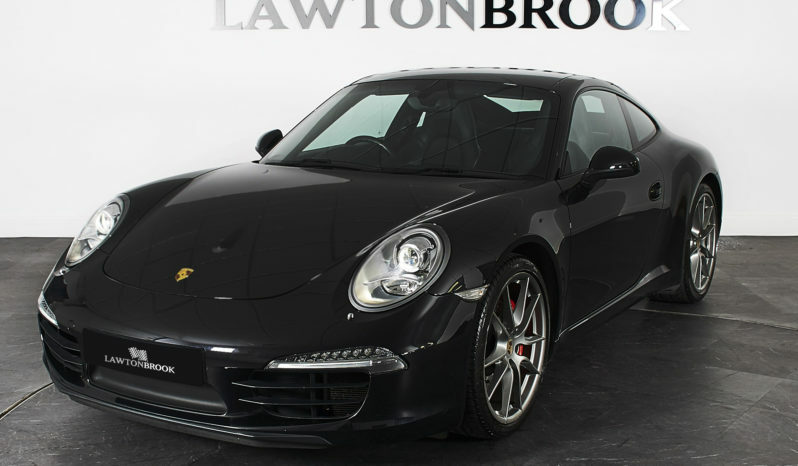 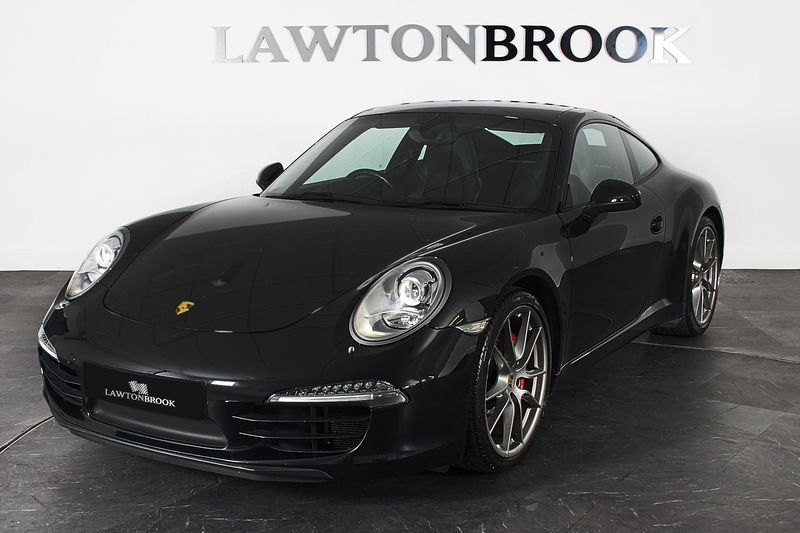 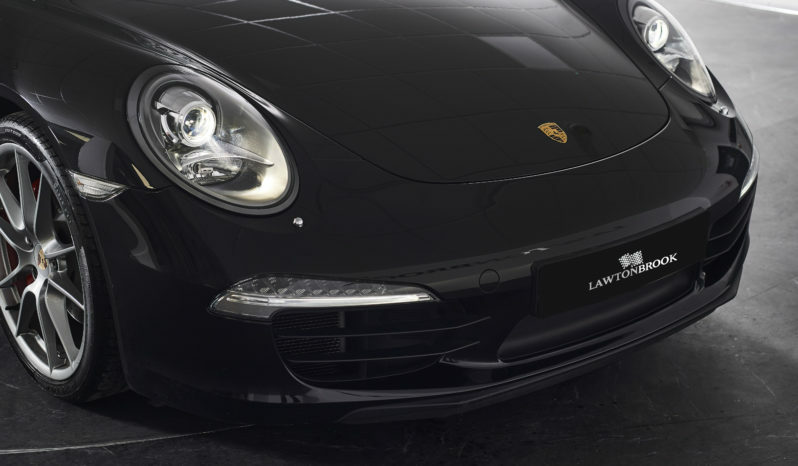 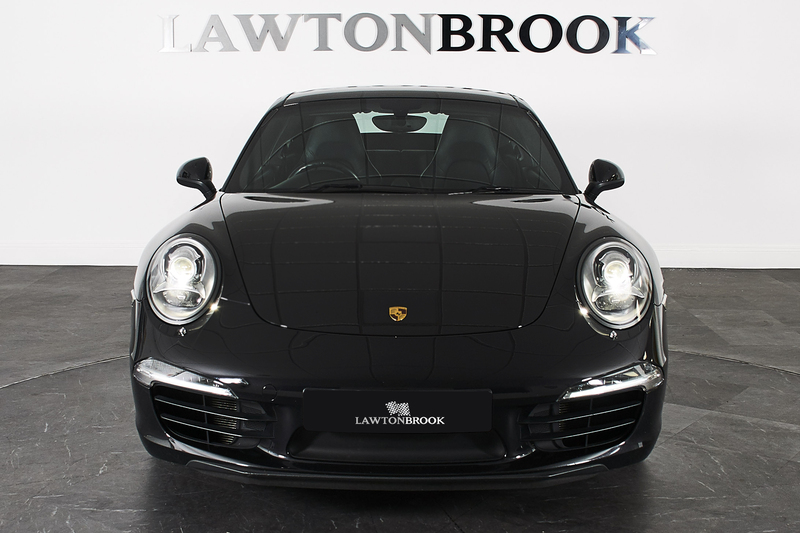 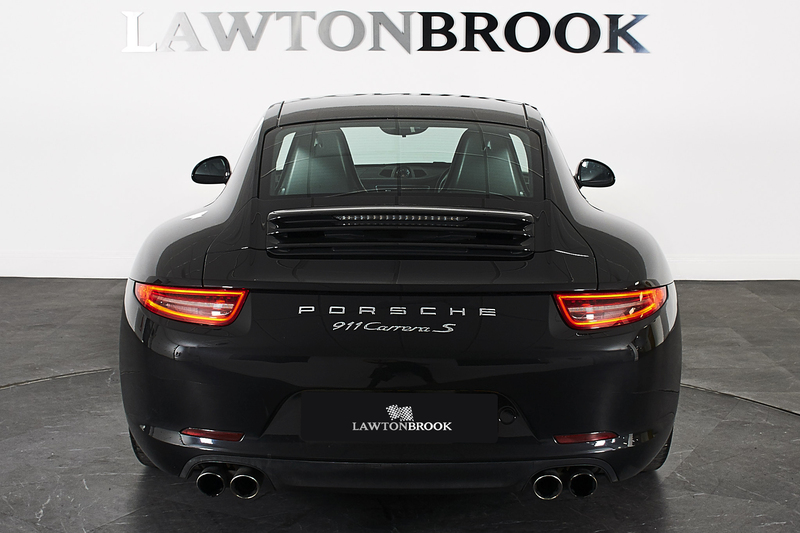 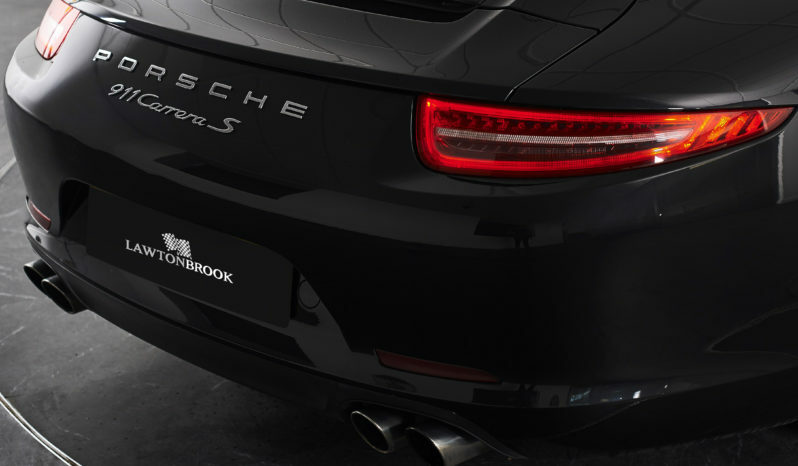 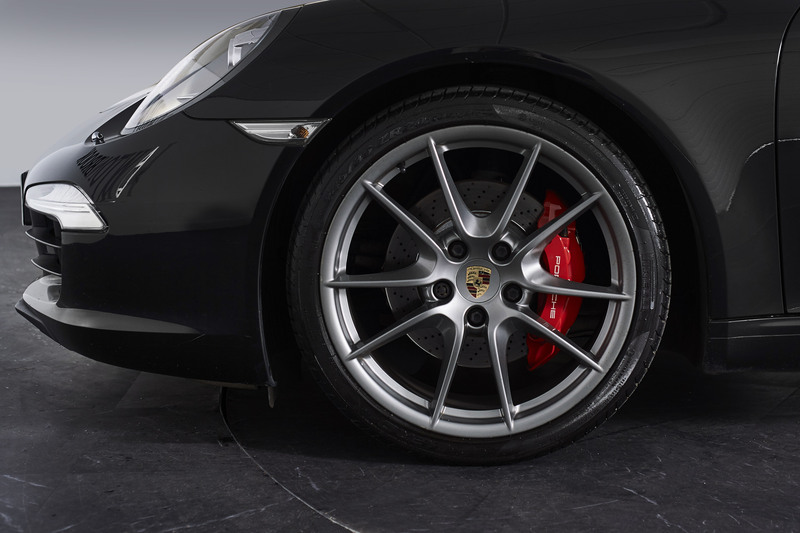 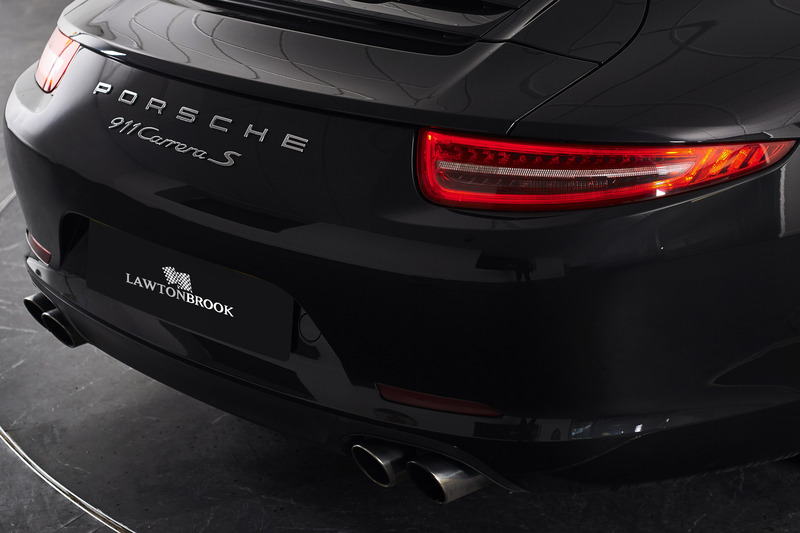 Lawton Brook are delighted to offer this stunning Carrera 2S . 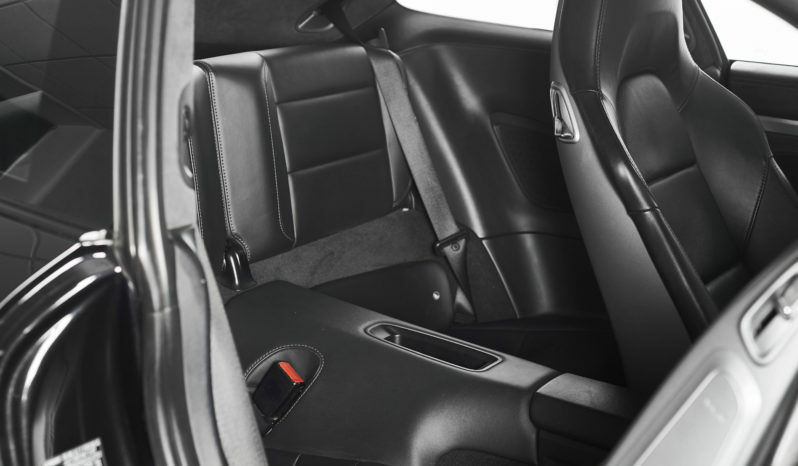 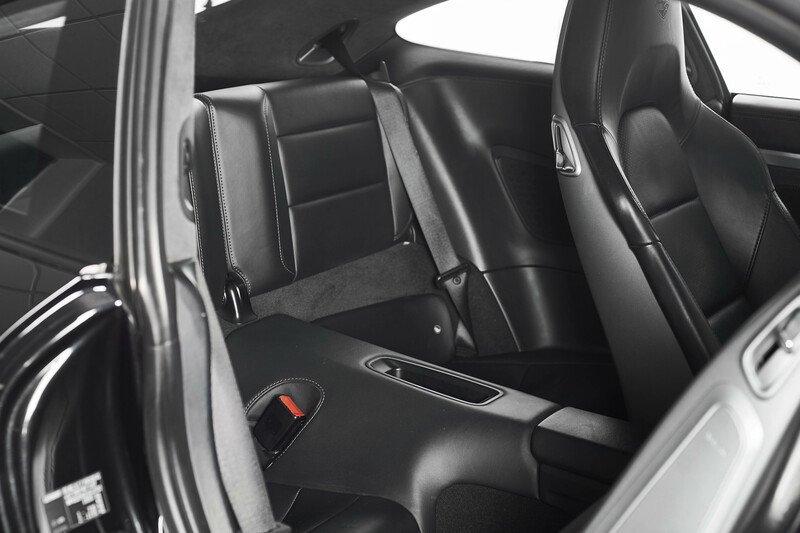 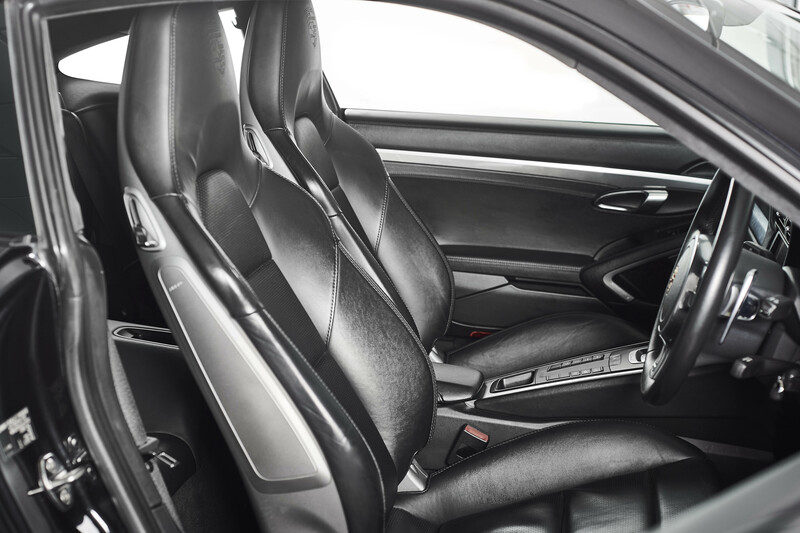 Presented in Basalt black with Black leather Sports seats and Crested headrests. 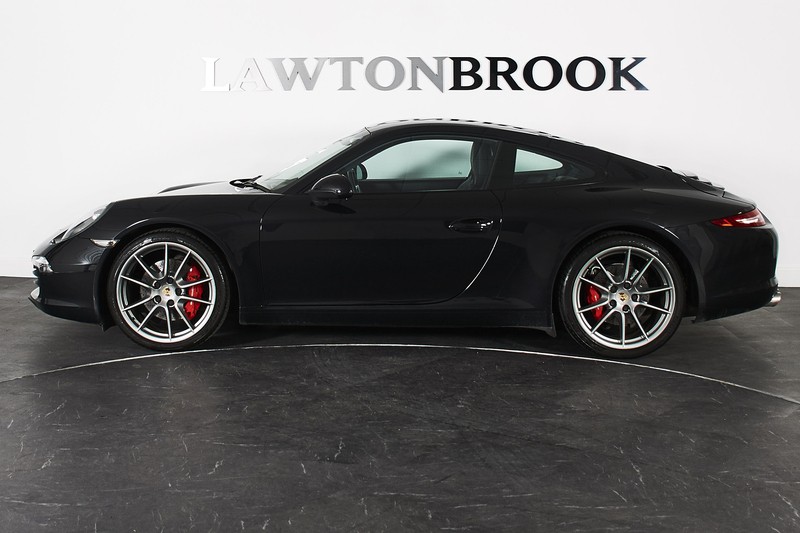 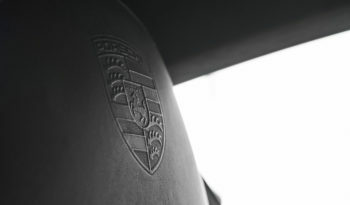 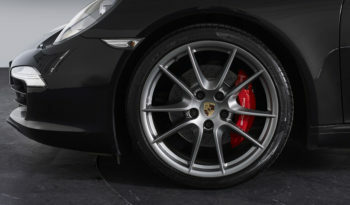 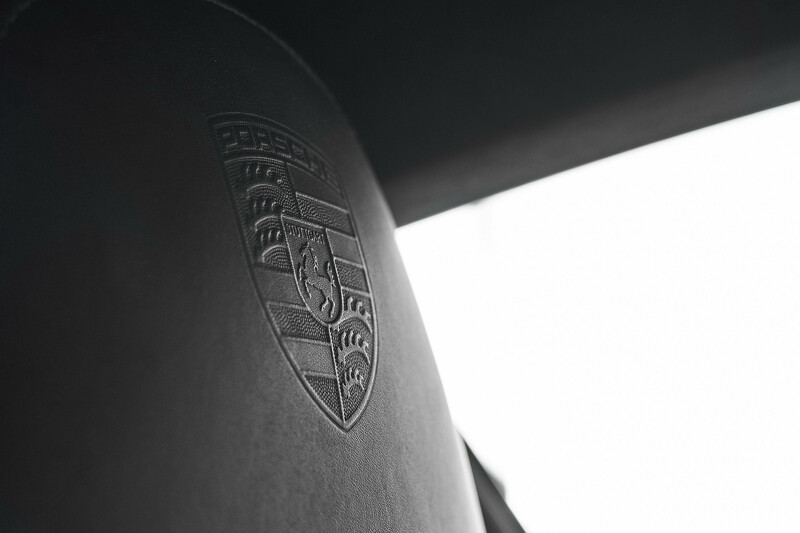 The 3.8-litre flat-six gained 15bhp over the 997. 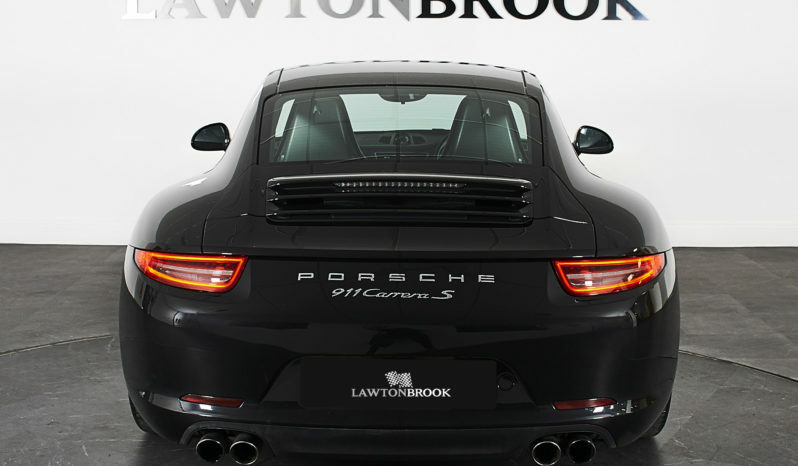 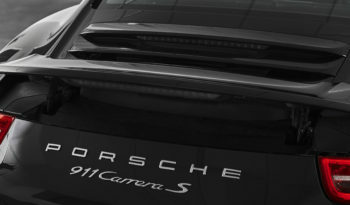 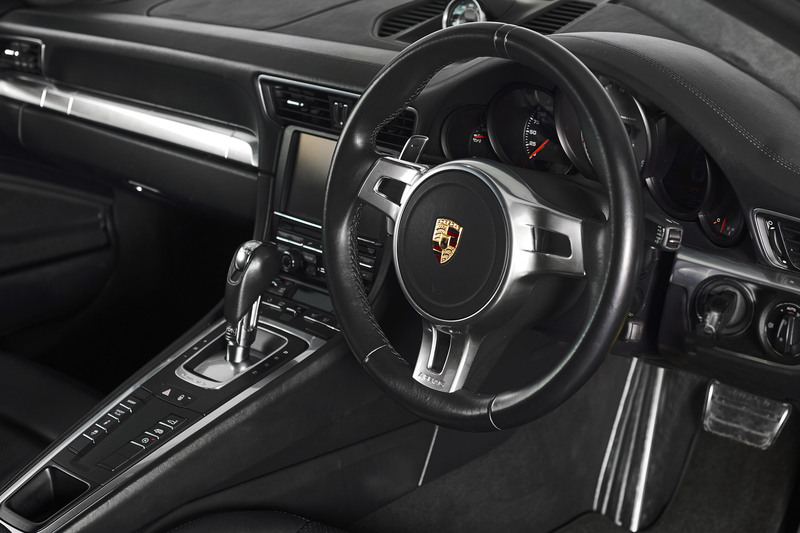 The Carrera S has 395bhp, there’s an extra 15lb ft 1200rpm higher, and with the seven-speed dual-clutch PDK gearbox and the optional Sport Chrono Pack it’ll hit 62mph in 4.1 seconds. 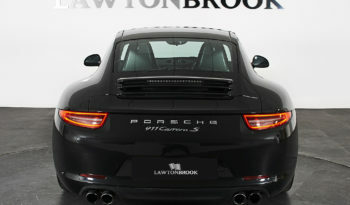 And thanks to the extensive use of aluminium the Carrera S (with PDK) is 45kg lighter than the old car. 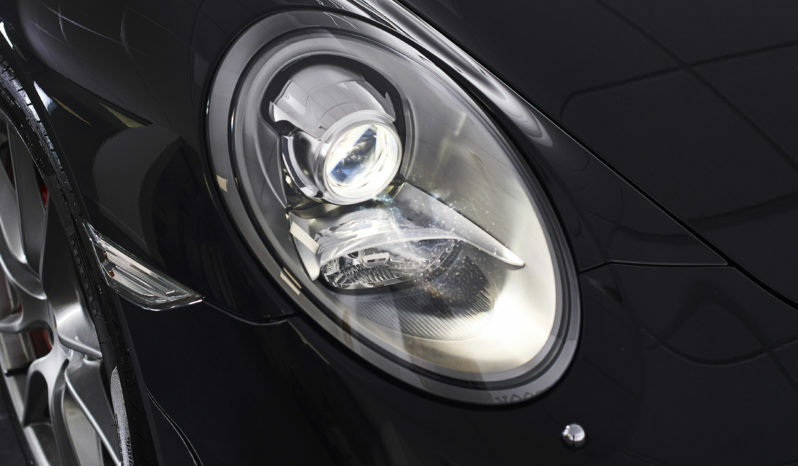 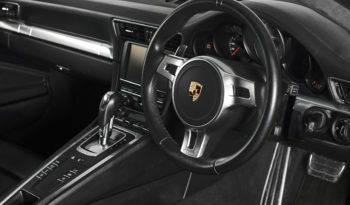 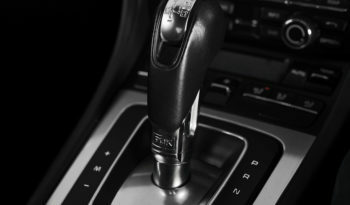 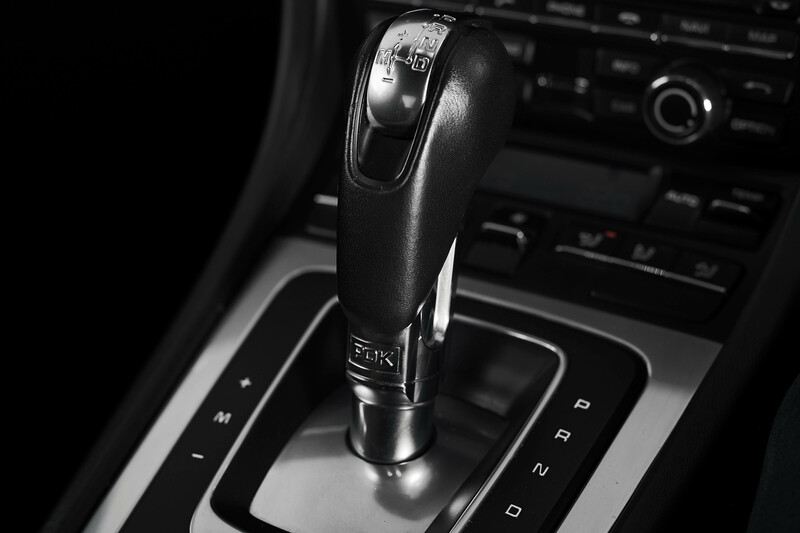 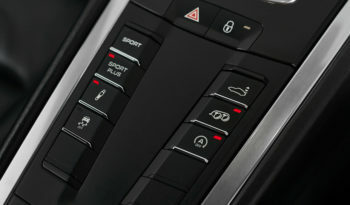 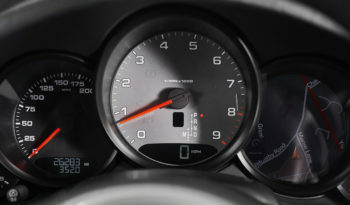 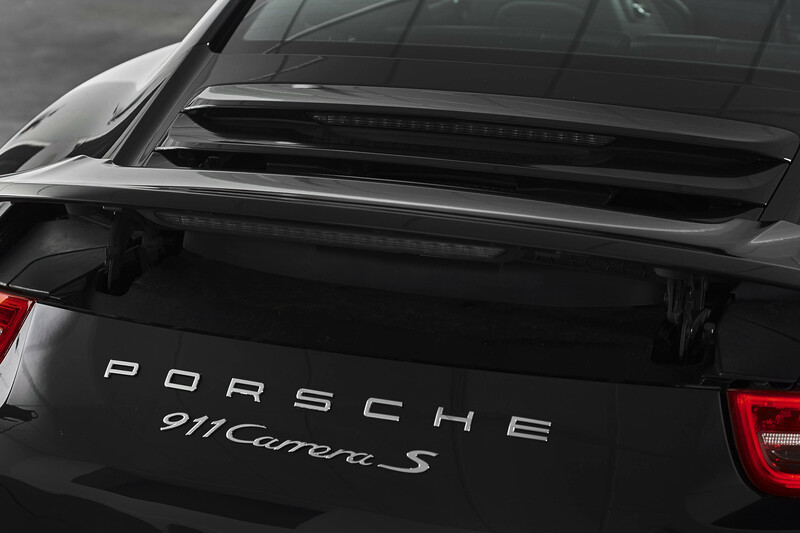 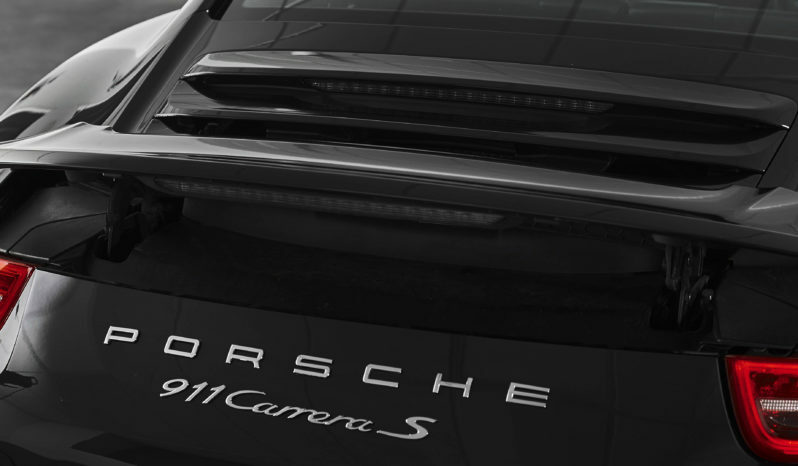 All this makes the 991 a very desirable car to own and a great car to drive. 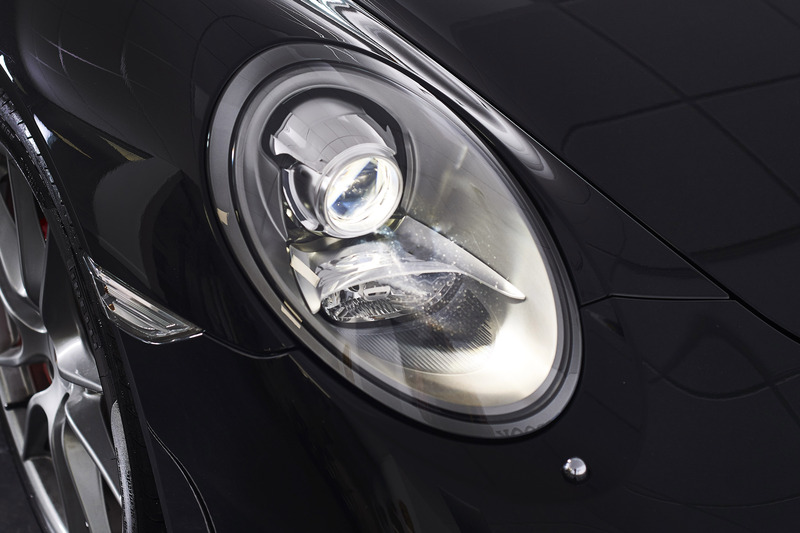 Still considered to be the benchmark against which other manufacturers measure their cars. 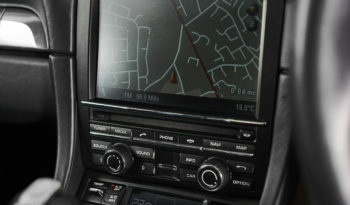 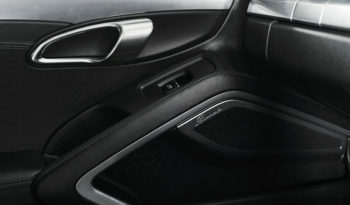 This example has a great specification including the range topping Burmester sound system. 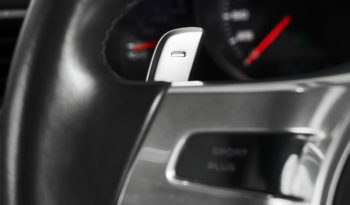 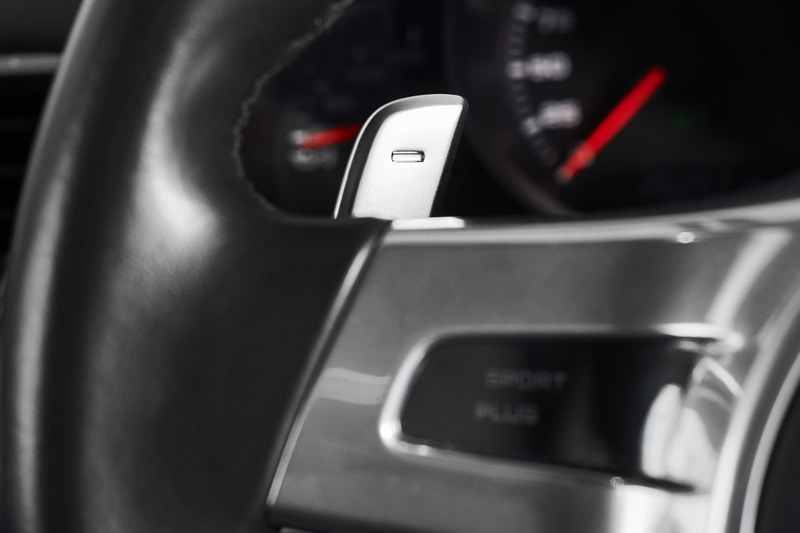 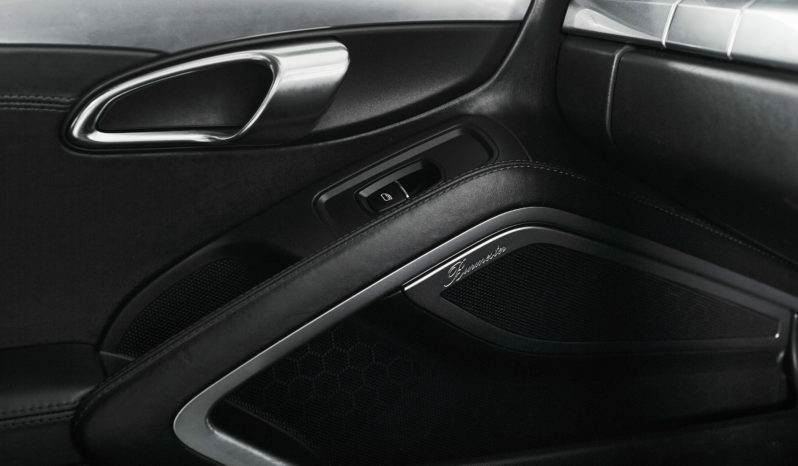 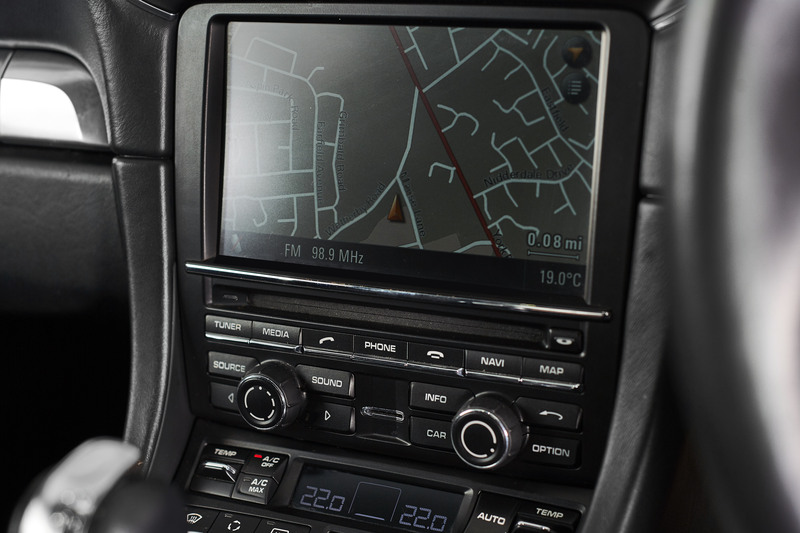 Adaptive xenon lights, PCM navigation and bluetooth telephone and streaming. 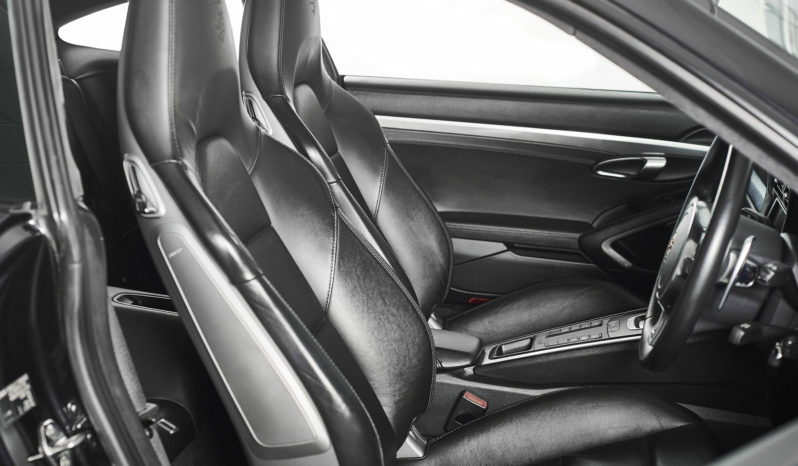 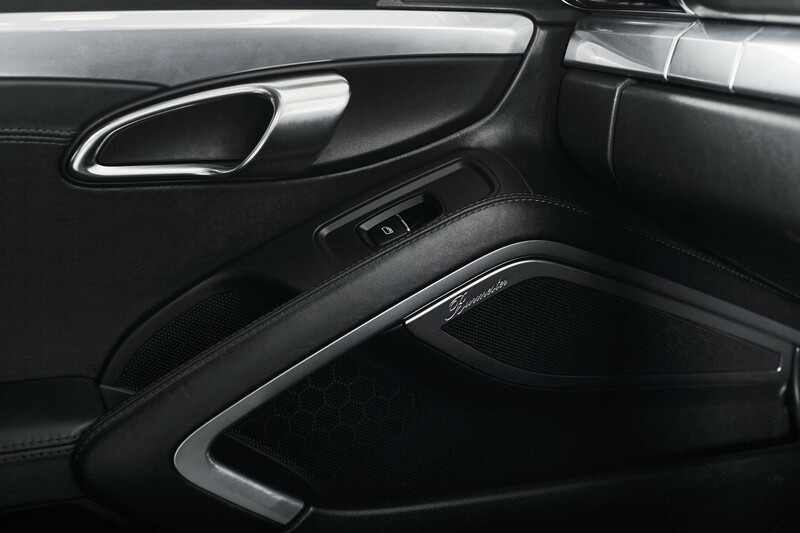 The sports seats with crested headrests and the all important switchable sports exhaust. 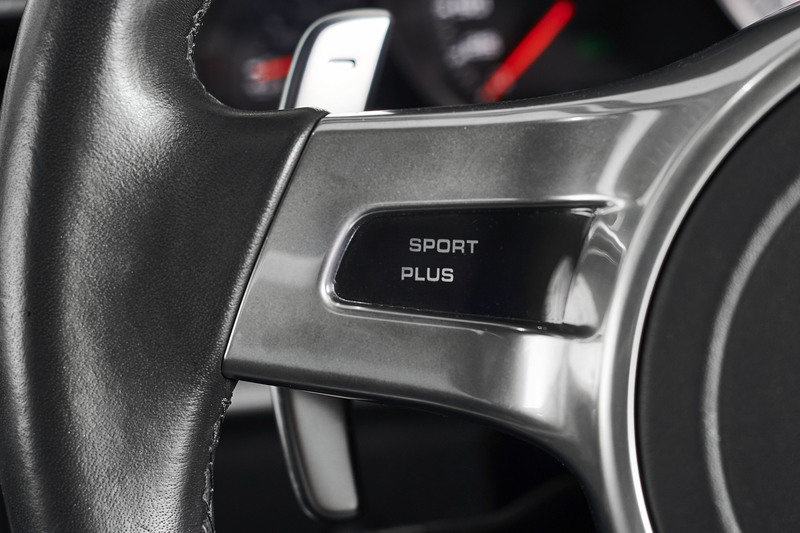 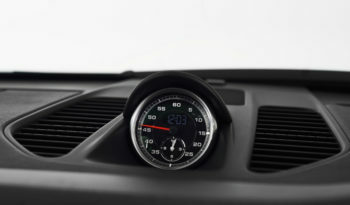 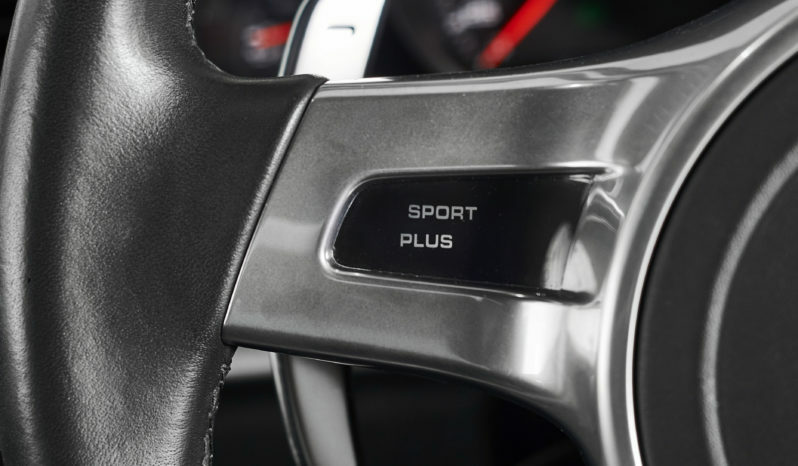 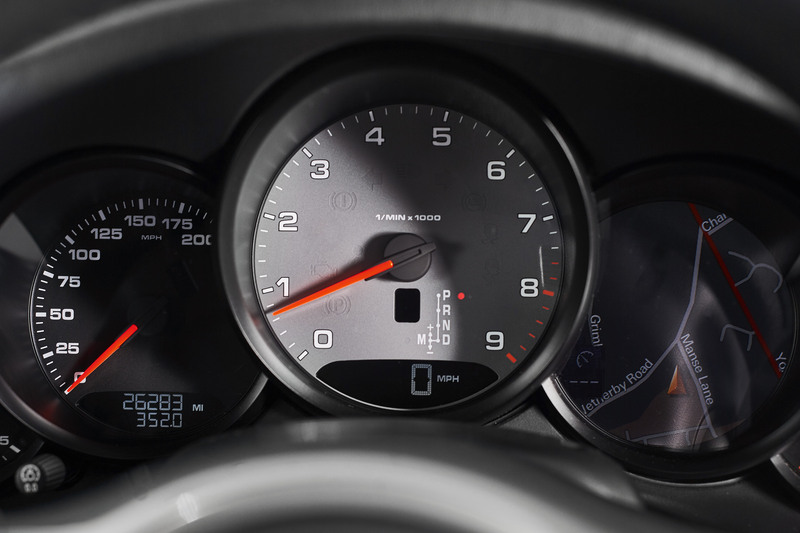 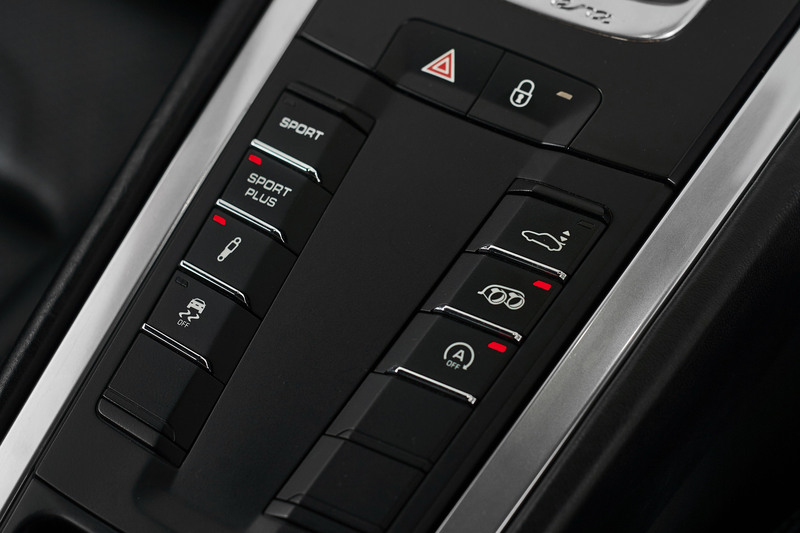 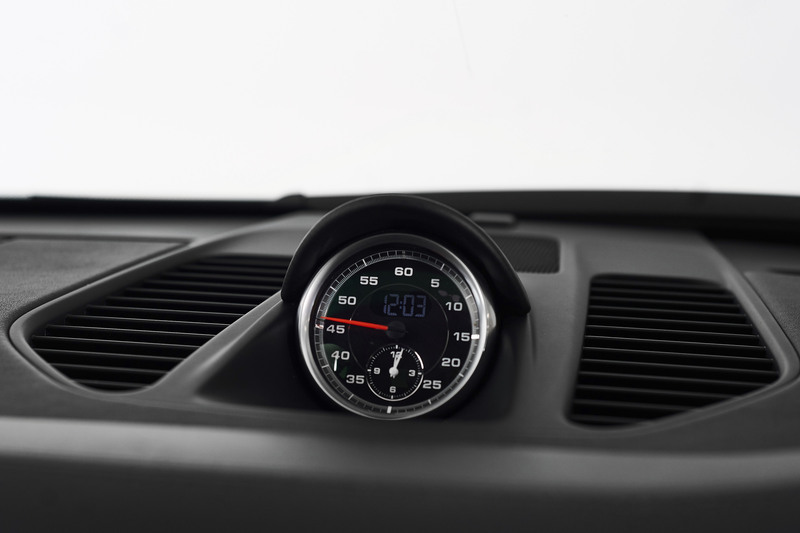 Our car has been equipped with Sports Chrono giving the switchable sports setting and the Chronograph display.